We are a leading Service Provider of stacker card, door controller card and pass box controller card from Mumbai, India. Owing to our expertise in this domain, we are engaged in offering an extensive range of Stacker Card. This stacker card is manufactured in compliance with defined standards, using premium quality material. Our stacker card is accessible in various specifications so as to meet the variegated demand of customers. Also, the entire range of stacker card is tested by a team of quality controllers on quality provision in order to make certain its quality. 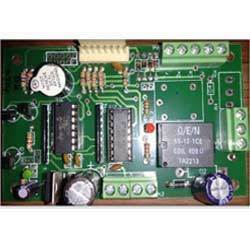 We are ranked amongst the foremost firms, engaged in offering a qualitative range of Door Controller Card. The offered controller card has ability of connecting external backup power supply for emergency. Offered controller card is known for its innovative programmable functions for different level within groups to maximize management control. Our controller card is available in different specifications in order to satisfy the need of the customers across the nation. 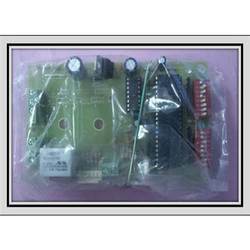 We are counted amongst the foremost manufacturer, trader, wholesaler and supplier of a broad range of Pass box Controller Card. Offered controller card is manufactured using finest quality raw material and contemporary techniques under the strict industry laid norms. 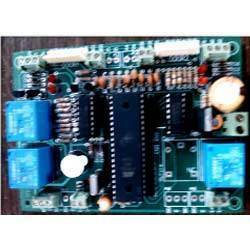 This range of controller card is checked in terms of quality so as to dispatch a flawless range. Customers can avail this controller card from us at nominal rates. Looking for Controller Card ?